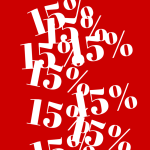 Why does hearing “Save 15%” trigger the human brain to believe that’s a GREAT deal? Step back and think about this for a second…15% of how much? 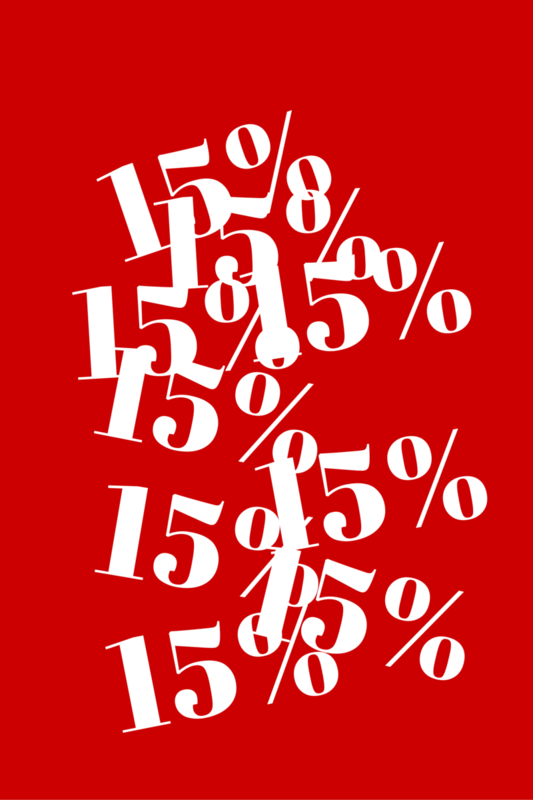 15% seems to be the magic number these days, but is it really that significant? Okay, so $150 would probably be worth it, but who can’t give up one soda or forego one movie per month and rent Redbox instead? When I used to wait tables, 15% was the standard tip for really good service. Today it’s considered an insult in the fine dining world to get less than 18%-20%. How about insurance? Saving 15% or more on car insurance sounds awesome until you put some real numbers to it. If your premium is $300 every 6 months and you save 15%, the savings is $7.50 per month, or 25 cents per day. Twenty-five cents per day is a great deal? Really? How about focusing on the value you receive instead of the incredible amount of savings you’re <NOT> getting? Would you be willing to pay 25 cents a day for over-the-top, personalized service and technology that saves you time? Next Next post: What Are You Selling? ?